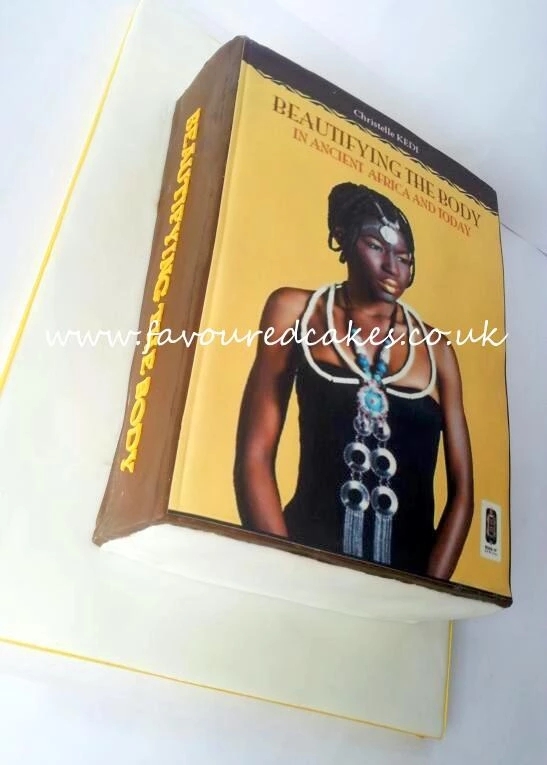 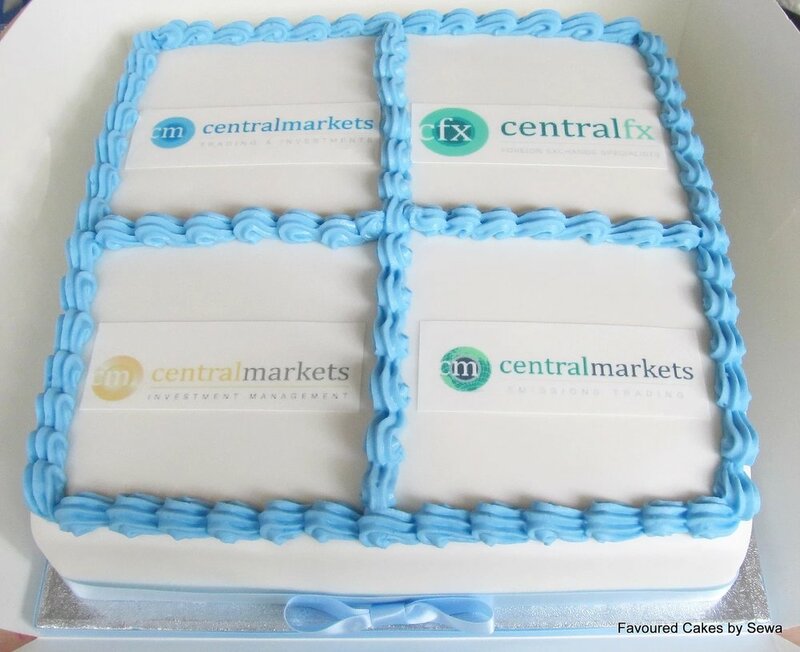 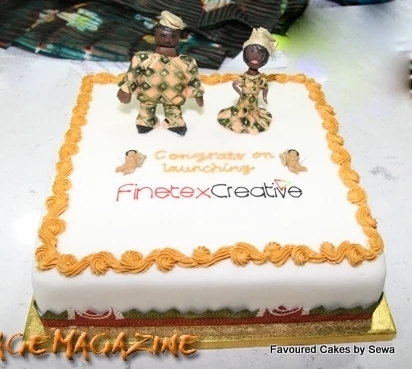 Favoured Cakes can provide bespoke corporate cakes for all your events, product/service launches and corporate celebrations. 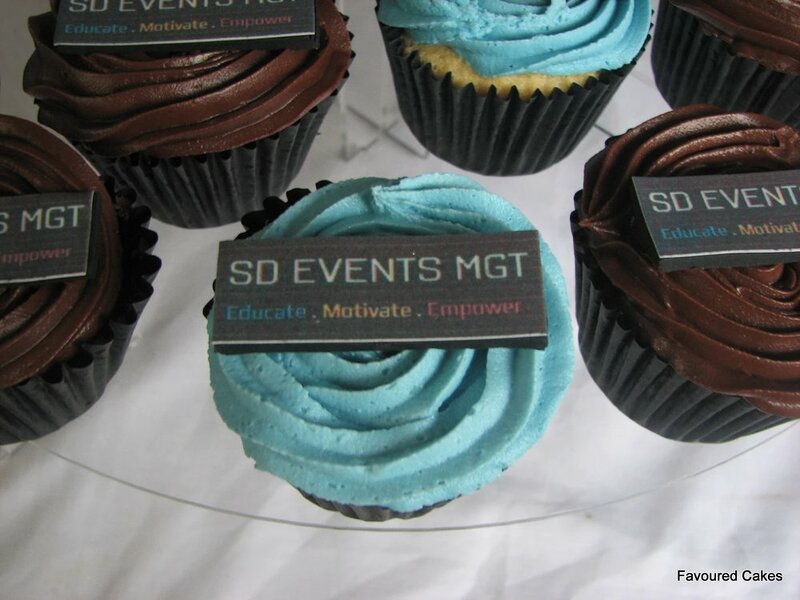 Working closely with you to ensure that your cake adds the wow factor to your corporate initiatives and tastes great too. 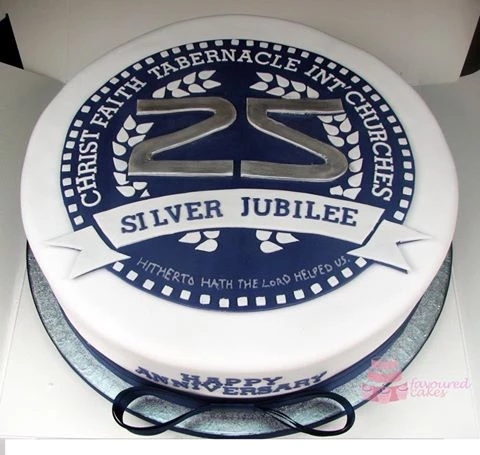 the Enquiry Form or call 07932 600 47.